Platinum Protein | A cut above the rest. Platinum Protein | A cut above the rest. This powerful formulation includes both fast & slowing digesting protein sources, NO lactose, 50% more Leucine, 30% more Glutamine, Aquamin Minerals & β-Hydroxy β-methylbutyric acid (HMB). If you looking fuel yourself with a premium nutrition source, Platinum Protein has you covered. Platinum protein packs over 31 grams of high-quality grass-fed protein per serve. 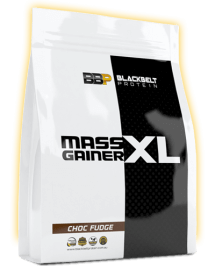 Combining whey protein isolate, whey protein concentrate & milk protein isolate delivers both fast & slow digesting protein, consistently fuelling your muscles for growth. 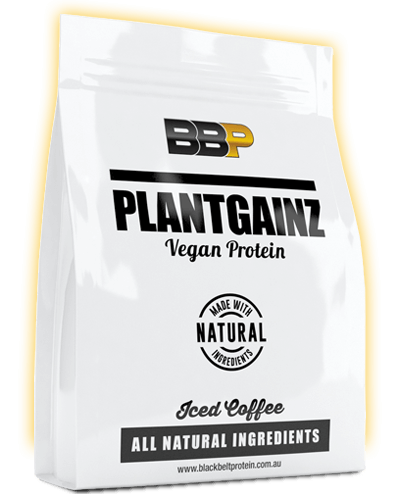 With next to zero fats, carbohydrates & sugar, it’s the perfect all-round protein shake. 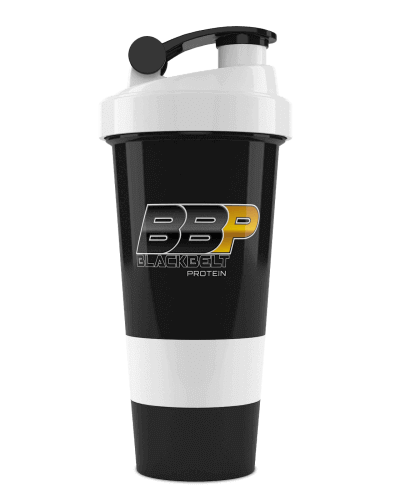 Have you ever had an upset or heavy stomach from consuming protein powder? This may be due to the lactose present in your whey. 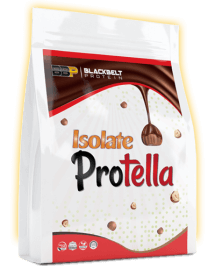 Pharmaceutical grade enzymes are included to completely remove the lactose from Platinum Protein. Prefer your protein with milk? We have you covered. The inclusion rate of the enzymes allows for an additional 250mls of full cream milk, lactose free ! Contained within this cutting-edge formulation is the powerful β-Hydroxy β-methylbutyric acid (HMB). In healthy adults, supplementation with HMB has been shown to increase exercise-induced gains in muscle strength, muscle size & lean body mass. Further, HMB improves aerobic exercise performance, reduces skeletal muscle damage & accelerates recovery from exercise. Platinum Protein contains up to 50 % more leucine and 30% more glutamine then some of the most popular commercial whey powders. 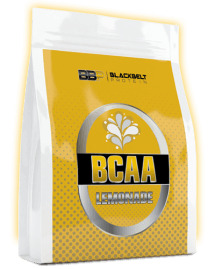 These amino acids play a vital role in protein synthesis, reducing protein catabolism, encouraging nutrient assimilation, enhancing growth-hormone production and improving the immune system. 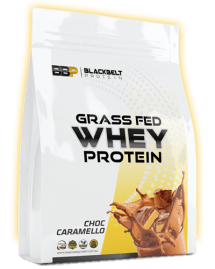 Grass-Fed Whey Protein Concentrate, Grass-Fed Milk Protein Isolate, Grass-Fed Whey Protein Isolate, Flavor, L-Leucine, L-Glutamine, β-Hydroxy β-methylbutyric Acid, Iceland Sea Minerals (Lithothamnion species, E296, E330) , Lactase Enzyme, Sweetener 955, * Chocolate flavours contain Alkalised CoCoa . How is this protein packaged? 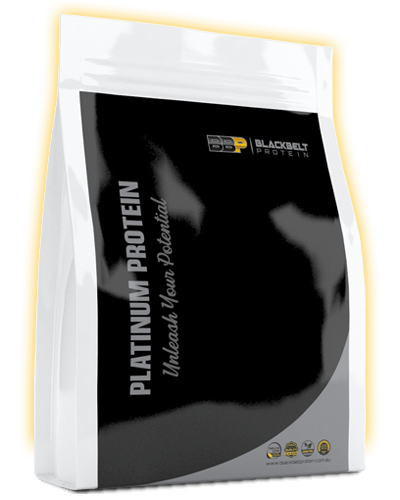 Our protein is packaged into 1kg Platinum Protein Bags. You can choose a separate flavour for every KG. Where is your Platinum Protein made? All manufacturing takes place right here in Australia.